Should your company use Thin Clients? Thin Clients are ideal for healthcare, industrial, retail, financial, and educational industries. Click Here to read about the benefits of Thin Client Computing. Allows you to connect a special computer lock to secure your system. You can plug an external speaker, headphone, or connect the line out jack to an audio device. Allows you to reeceive monophonic input from an external microphone. Connect to a high-speed 10/100 Base-T Ethernet Network. 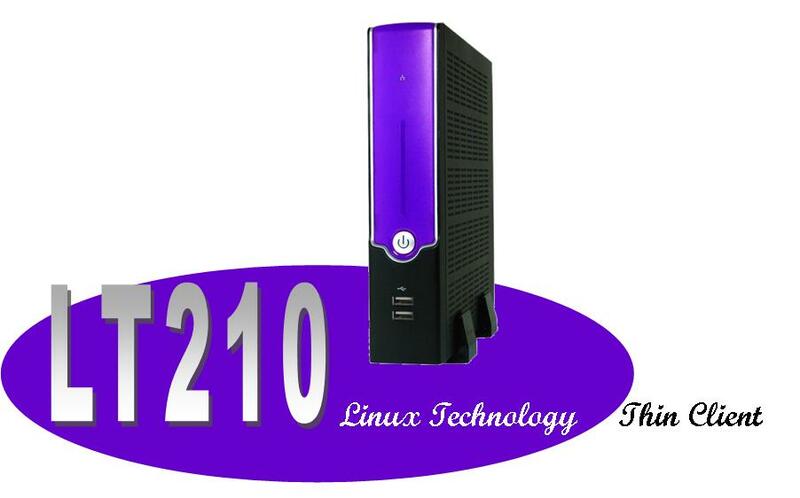 The LT210 thin client includes four Universal Serial Bus (USB) ports. This port allows you to easily connect a parallel printer or plotter using this 25-pin bi-directional femal port. 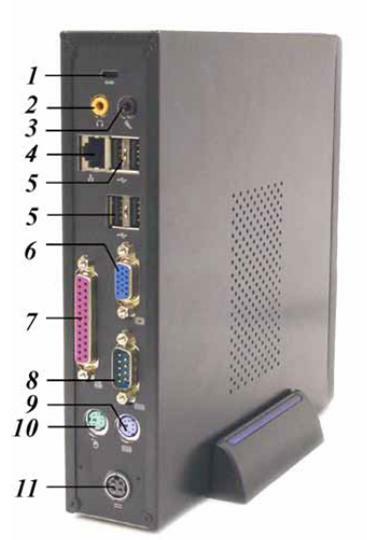 This port is used to connect RS-232 serial devices to the Notebook. Three types of serial devices are external mice, serial printers, and fax/modems. VIA CLE266CE: VT8623CE North Bridge and VT8235CD South Bridge. Supports two "Ultra DMA-33/66/100/133" EIDE channels. High Performance North Bridge: Integrated Apollo Pro266T & Graphics accelerator in a single chip. Support for Socket-370 VIA C3 processors. Integrated Fast Ethernet Controller with 1/10/100 Mbit capability. Dedicated read and write channels supporting simultaneous stereo playback and record. Dedicated read and write channels supporting simultaneous modem receive and transmit.